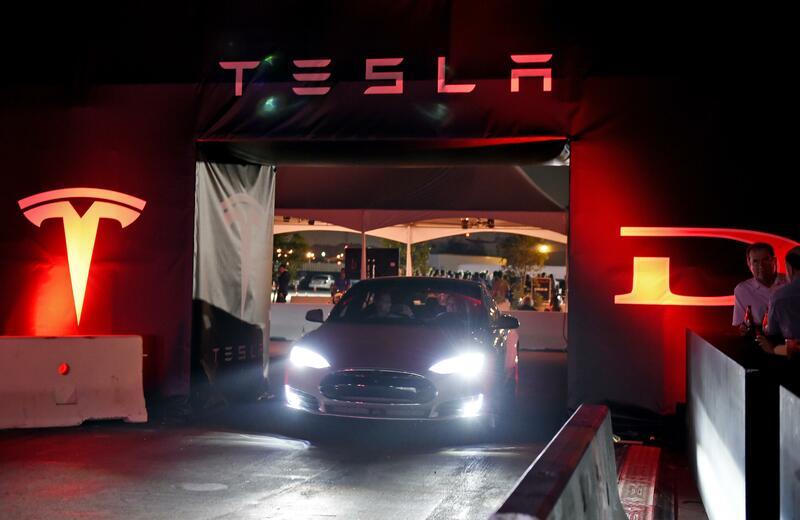 Tesla has become known for its innovations for electric cars and electric vehicle technology. However, the company has reportedly been facing both internal and external issues over the past few days. Here’s what we know about the situation with Tesla right now. Large deliveries coming from Europe and China were also noted as among the reasons for the production lag. This is a problem as Tesla has yet to establish a Gigafactory in these regions. Tesla CEO Elon Musk said that this deficit is expected as the company is cost-cutting to make the budget vehicle, Model 3, cheaper for the consumers. While Musk warned the investors ahead regarding this loss, critics also speculated about Tesla and its CEO's impending downfall. Hedge fund manager David Einhorn said that the company is “on the brink” and that Musk never admits to the public that the company is facing issues. Einhorn was the hedge fund manager who foresaw the Lehman Brothers' decline and bankruptcy. Meanwhile, interested buyers are also losing patience with the company due to Tesla’s Model 3, further sinking Tesla’s public reputation from bad to worse. According to Wired, the new Tesla 3 offering annoyed some mid-range variant adopters of the Model 3 as the vehicle was delivered to them around the time that the new standard variant was announced. The standard variant is cheaper than the mid-range version. Its availability, however, is limited and the process too tedious to do due to Tesla’s unorthodox vehicle service practices. Even with the problems that Tesla is facing now, the company still has hope with its new releases. The Tesla Model Y is about to have its mid-range variants released later this year and may already have prepared for a better release for its standard variants. Tesla’s Semi truck is expected to shake things up in the trucking industry. Lastly, the Tesla pickup truck is said to have futuristic designs that haven’t been seen among automobile designs and only in cyberpunk fiction work such as Blade Runner.